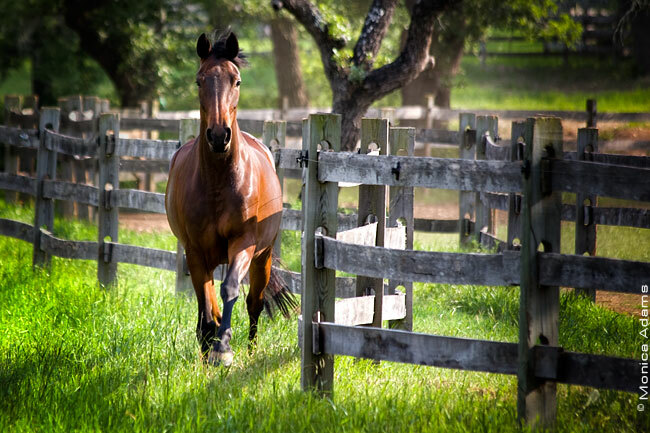 Oakhaven Farm is a family-owned and operated breeding & training facility in the heart of Southwest Austin. Oakhaven Partners was founded by Debbie & Willy Graves in 1998, and since then the farm has evolved to a full service breeding and training facility. 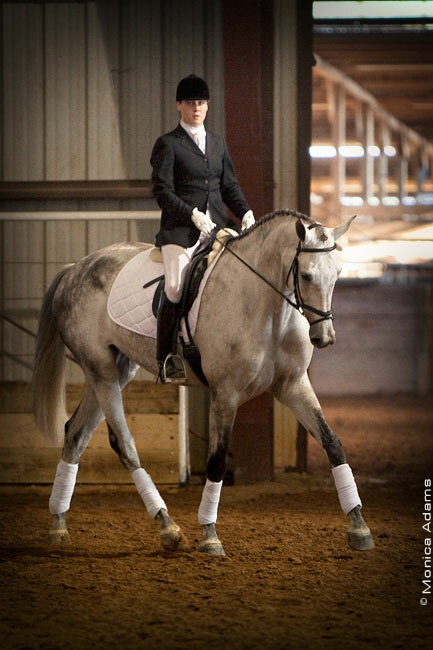 We breed top of the line warmbloods and hunter/jumper prospects. Our success is the result of more than 15 years of experience. We start with the highest quality mares with proven athletic ability and wonderful temperaments, and we match them to the best international and national stallions. 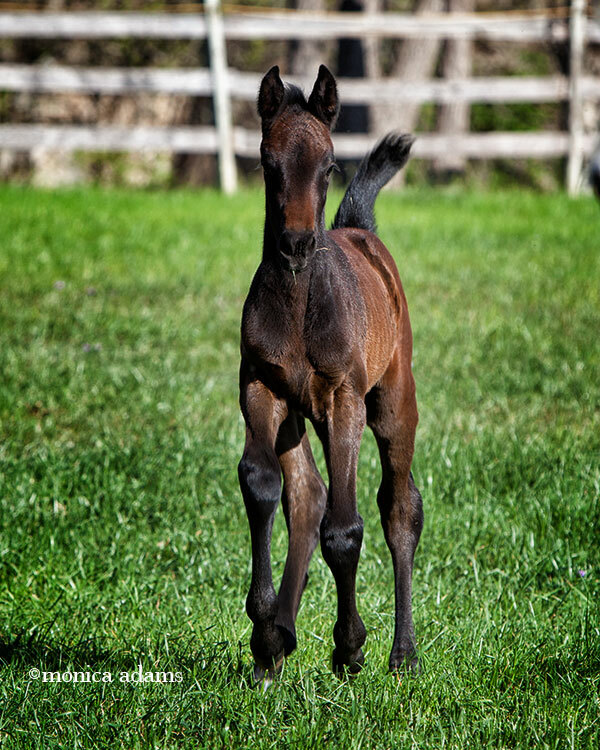 The resulting foals are raised in a natural herd environment with daily handling and premier grounds manner training. Our goal is to create exceptional athletes with willing attitudes and impeccable manners who will be great partners for loving riders. We keep all of our horses at the top level of health and fitness, both of which are crucial to achieving competition-level performance. Our primary veterinarian, Dr. Madalyn Ward, has helped us to develop a holistic and comprehensive approach to equine care, ensuring that all of our horses are willing able to perform at their absolute best. 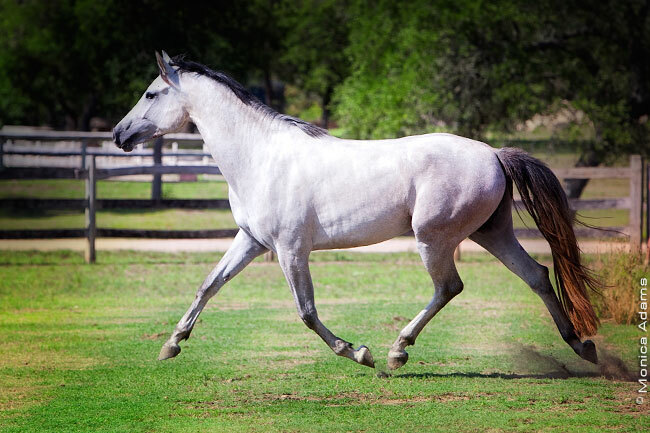 In addition to fitness, we are sensitive to each horse's dietary needs and a we administer helpful supplements including Blue-Green Algae, EquiPride, Succeed, and Empower. Oakhaven babies grow up healthY and strong, making them ready for the physical demands of BEING a show horse. 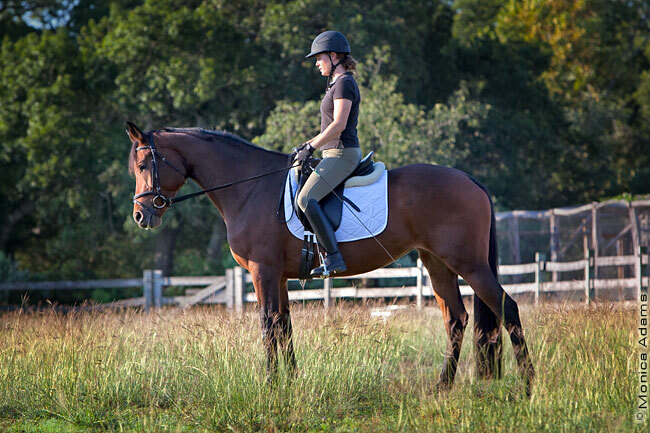 In addition to physical health, consideration is taken with the personalities of each horse when matching them to a rider and owner. This helps to achieve a successful partnership between horse and rider. 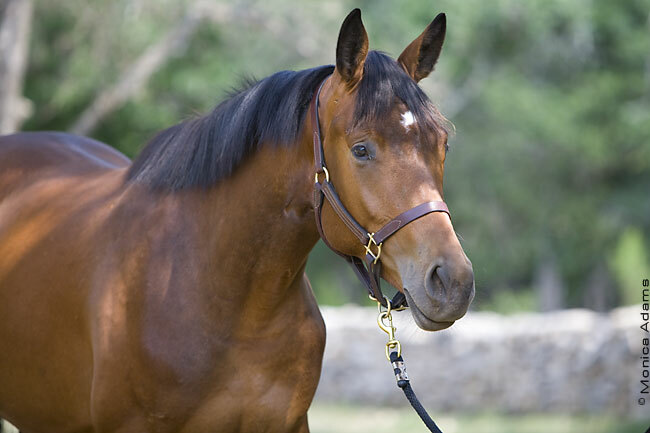 Click here to view available sale horses & prospects.